LTL shipment rating is becoming more sophisticated with LTL carriers creating stronger customer and location profiles. Delivery profiling can include zip code mapping, formal reporting by drivers and even digital photo taking to document the delivery location, as well as its characteristics and the service level offered. This enhanced attention to customer profiles means businesses may need to improve their logistics and customer profiles to ensure the best customer experience. Shippers can use accurate delivery profiles to notate accessorial services on the bill of lading ensuring the carrier has a clear understanding of the delivery requirements. The result, a delivery that meets the customer expectation. Additionally, backside processes are improved with the carrier delivery charges matching with the carrier invoice, creating a streamlined match pay process for logistics and accounting. Carriers begin creating client and delivery profiles early in the sales process and continue through a customer’s interactions with customer service. Businesses can create a template profile for each customer and use management software technology to ensure all relevant team members can update client profiles to keep them accurate and can refer to the data as needed. Everyone on your team can gather the same information with customer profile templates to ensure all needed information is gathered early in the process. Customer management software allows for easy updates as needed, especially if drivers and delivery workers can update information in real-time with pictures or added details at the delivery site. Keeping customer profiles for your business ensures your logistics team knows the delivery requirements such as lift gates, access numbers, dock types, access points, congestion risks, the need for specialized vehicles or equipment, and more. At the same time, if your company works with a carrier, it can be useful to ensure good communication by informing it of any factors at your business they need to be aware of to make delivery as efficient as possible. If docks, doors or processes change, alerting your carriers can help avoid delays and prevent additional charges. As more shippers move to smaller shipments to avoid the higher cost of full truckload shipments, keeping lines of communication open becomes more important. Knowing your shipments will arrive in separate deliveries and understanding how you can ensure each carrier, regardless of mode, has the proper delivery requirements reduces the risk of costly surprises at the delivery site. As both a provider of transport services or a customer of a carrier, these steps can ensure bills of lading, invoices and other documents are accurate and deliveries are as time-effective and cost-efficient as possible. If you need an LTL logistics or supply chain solution, contact Rockfarm Supply Chain Solutions for professional, custom options. 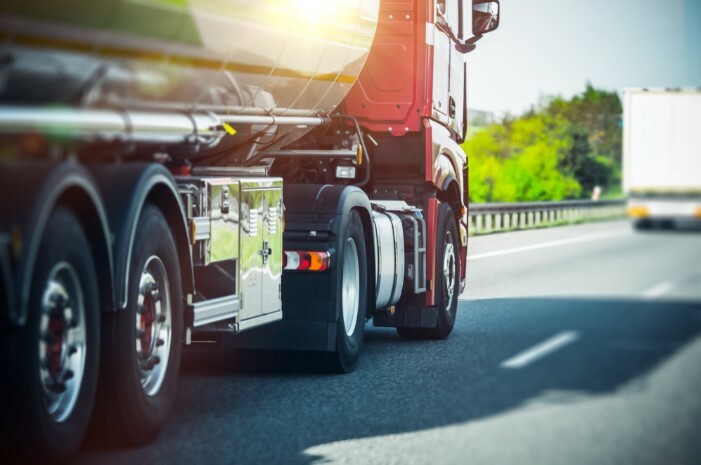 Rockfarm offers transportation management, packaged TMS, North American transportation, global forwarding, supply chain coaching, claims management, and engineering and technology, as well as a whole suite of solutions. For holistic, customer-first services, contact Rockfarm today.